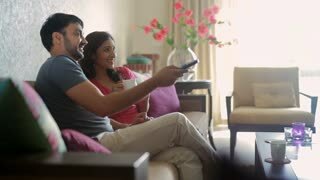 Search Results for "watching television living room"
Happy young couple sitting on a sofa and watching TV in the living room. Grandparents and grandchildren in living room watching television on sofa. 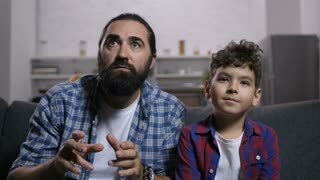 Scared single father and joyful mixed race son watching horror movie on television, looking at terrible plot and showing fear, emotionally terrified while sitting on sofa in living room at night. 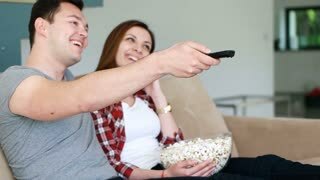 Group of cheerful teenage friends watching comedy movie on TV with popcorn and laughing while sitting on sofa at home. 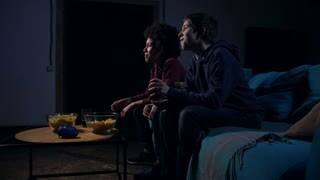 Excited casual friends relaxing and watching television in living room. 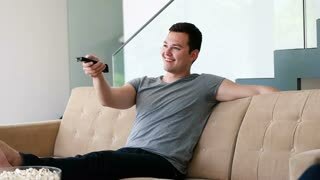 4k, Couple watching television in living room. 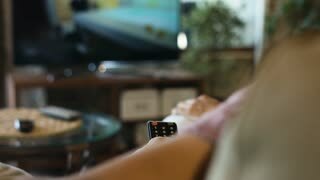 Asian elderly couple watching television in living room at home, sweet couple enjoy love moment while lying on the sofa when relaxed at home. Enjoying time lifestyle senior family at home concept. 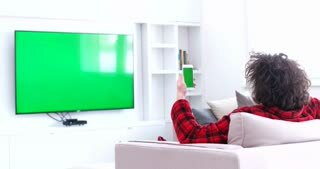 Asian elderly couple using tablet watching TV in living room at home, couple enjoy love moment while lying on sofa when relaxed at home. Enjoying time lifestyle senior family at home concept. 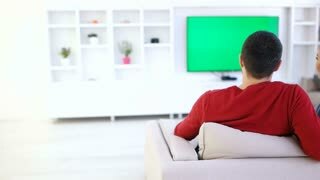 Senior couple sitting and watching TV in living room.